"Considering the state of crime, education, etc. I do not know how an endorsement for Martin O’Malley can be in the best interest of anyone but Martin O’Malley. It is logical to conclude that this have nothing to do with the best interest of the people and especially Black people and especially Black children. Martin O’Malley has contributed less money to the education of the children in this city than any Mayor in the history of this city. The lead in the water in schools has never been resolved. In a city that is close to 70 percent Black almost all major agencies, Fire, Housing, Health, the School system, etc. 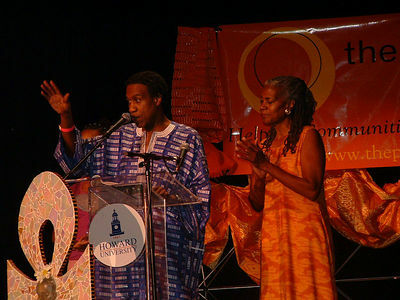 are headed by non African –Americans. There have been numerous illegal arrests – so much so that an independent Grand Jury talks about the strained and antagonistic relationship between the Police and the Community. All the development in this city is uptown – there are very few if any low-income housing being built. The East Baltimore Bio-tech Park project displaced Black folk and exposed them to lead. The city is building a 300 million dollar hotel and closing schools – putting elementary students in buildings with high school students. We have had 5 police Commissioners in six years… and on and on and on. Apparently ACORN has lost its way. Or maybe it has simply revealed itself. This endorsement has all the aroma of a dead, rotting fish. Something is up and only the deaf, dumb and blind would be unable to see that the “fix is in.” I believe that our children are being bartered off for something. But I must say that I’m not surprised by ACORN’s self-interest. Sooner or later the truth rises to a place where all can see it." What I know is that I am truly covered by the Blood of Jesus. What I know is that his angels of protection are all around me even in the face of danger. What I know is that although I face trials and tribulation daily, my God is always present. What I know is that although I sometimes feel like throwing in the towel or waving that white flag of surrender, God's love wraps me in His arms of grace and mercy letting me know that I can not only survive another day, but that there will be many days for me to thrive and prosper. 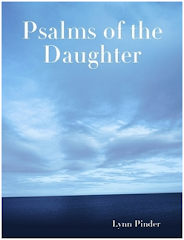 What I know is that although crazy things continue to happen in my life that I am still a child (daughter) of the most High. What I know is that my life was paid with a cost. What I know is that I am free! What I know is that God's spirit is alive and dwells inside of me! o.k. I started not to write about this, but figured I should blog the experience of seeing Bill Cosby live at the University of the District of Columbia (UDC) on May 16, 2006 . My co-worker, Krsna, and I arrived to the session about half way through the first forum for caregivers, grandparents, parents, and foster parents. The session was running way over time and there was still a second community session scheduled to take place that same evening. We watched Bill Cosby portray (what I guess was supposed to be a DC caregiver, grandparent, parent or foster parent)ask a panel of resource persons about the type of resources available. 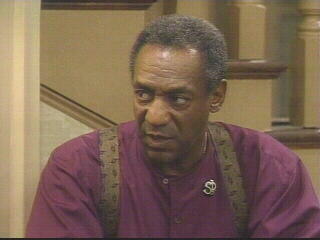 Then, Bill Cosby opened the session up for questions. Because the session was running so late, this Q & A period was really cut short. A few people in line seemed extremely upset. One man in a wheelchair yelled out that "This was a water-downed session." Now, what happened after that will forever be in my memory. Bill Cosby started walking to the edge of the stage trying to answer the guy in the wheel chair. He didn't have a mike so it was really hard to hear him. I thought I heard him say that Michael Eric Dyson was right and then all HELL Broke loose. Bill Cosby screamed Dyson doesn't know what he is talking about. The guy in the wheel chair started screaming. Bill Cosby (imagine this cause he is pretty up there in age) jumped off the stage and climbed over the railing to get to the guy in the wheel chair. There was another man standing in the aisle who said to Bill Cosby, "Brother this is not the place" as he touched him on the chest. I couldn't hear what Bill Cosby said to him, but it must have been something like "Who are you?" because the man responded in an agitated tone like "Well, who are you?" Bill Cosby bypasses this man to get to the man in the wheelchair and he is screaming at him. As a matter of fact, he told the man that they could take it outside which means he was willing or at least seemed to be willing to fight or get physical about the topic. By this time, the police and security are coming into the auditorium and Cosby gets back on stage trying to justify his actions. I was in awe. I just sat there and I tried to walk up and get a picture with my camera phone, but of course it didn't come out. Anyway, my mind was just like "What just happened?" I guess what struck me was the reaction of the young people in the audience. I think they were just as surprised as me by Bill Cosby's reaction. I was so disgusted that I left before the second forum even started. That evening on the way home, I stopped at the bookstore in Union Station searching for something on Micheal Eric Dyson. I needed to know why Bill Cosby reacted that way to the hearing of his name.....and I found it. The book is called "Is Bill Cosby Right Or Has the Black Middle Class Lost Their Mind? I was so thankful I had the money to purchase the book. Oh yeah, so I purchased a copy of Dyson's book and began reading it. I read that book in three days. Amazing! I understood why Bill Cosby would be angry about Dyson's book, but felt his response was inappropriate. Dyson makes some raw, personal, and straight-forward comments in his book. Overall, I think he did a great job rebutting Cosby's stance. I think Bill Cosby could have done a better job rebutting Dyson's stance. I could not understand how Cosby could justify his actions and at the same time talk about the actions or lack of action by low-income Blacks. That incident in itself gave credit to what Dyson was saying in his book. 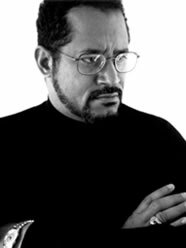 I would encourage you all to read Michael Eric Dyson's book and if you get a chance, sit in on one of Cosby's free lectures. He is currently making stops in cities across the nation. He just may be in your town next week challenging somebody in a wheelchair to fight. God has called you home! He has fashioned a special place for you to give rest to your tired body and to give flight to your indomitable spirit. I will miss your smile. I will miss your activism. but I understand that you were loaned to us for only a moment. and to call you a friend. Kinetics invites you to a discussion on God, the Black Church, and Economic Empowerment. The Black Church deposits an estimated $2 Billion into banks every Monday morning. African-American buying power will increase from $723 Billion to an estimated $1 trillion by 2010. 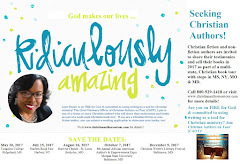 Nine of every $10 donated by African-Americans goes to churches or religious groups." What role does the church play in economic empowerment? Does the Bible layout an economic plan for community wealth? The Collective Banking Group, Inc.
Kinetics is an information ministry designed to disseminate information on spiritual, political, economic, and social issues. 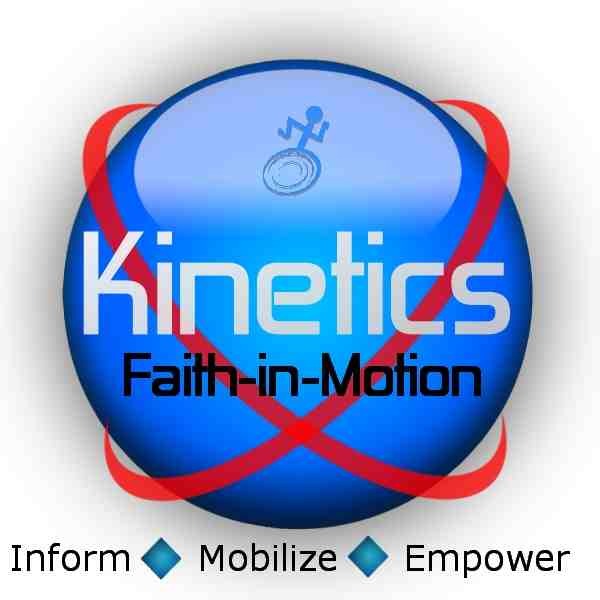 Kinetics mission is to provide the faith community with the tools to advocate and mobilize on local, national, and international issues, to build capacity to solve our own problems, and to use dialogue as a catalyst for social change. Workshop: Surviving menopause without losing your mind! Workshop: After The Call - Now What? Honoring some female top achievers!